Learn how to create and star in your own movie, filmed on location at Wardown House. Participant ticket includes entry to the Feb Fest Finale event on Thursday 21st February where the film will be premiered! Other guests will need to book. 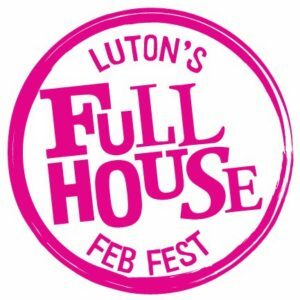 Feb Fest Film Stars is part of Feb Fest 2019, a children’s festival full of stuff to do and things to see in Luton. Click here for more information about other Feb Fest shows and workshops.